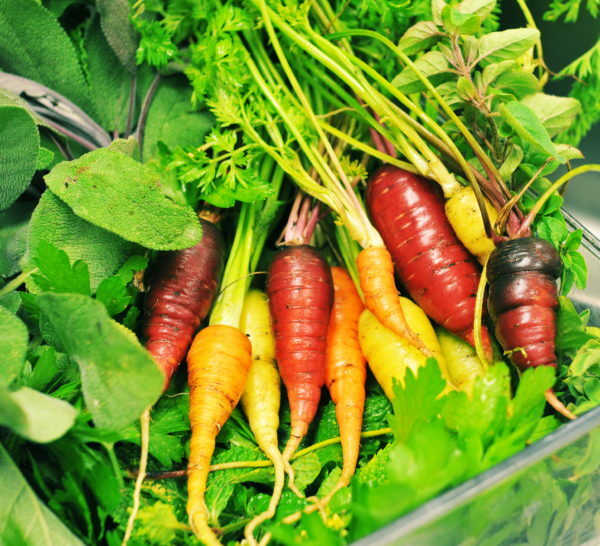 Whether you’re a backyard hobbyist, a school garden volunteer, or a dedicated garden-to-table cook, there’s always more to learn about vegetable gardening in Southern California. 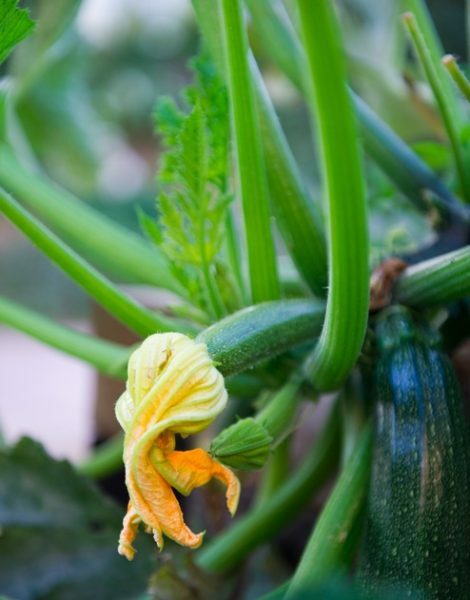 That’s where the Timber Press Guide to Vegetable Gardening in Southern California, written by veteran garden educator Geri Miller, is going to be your new indispensable handbook. 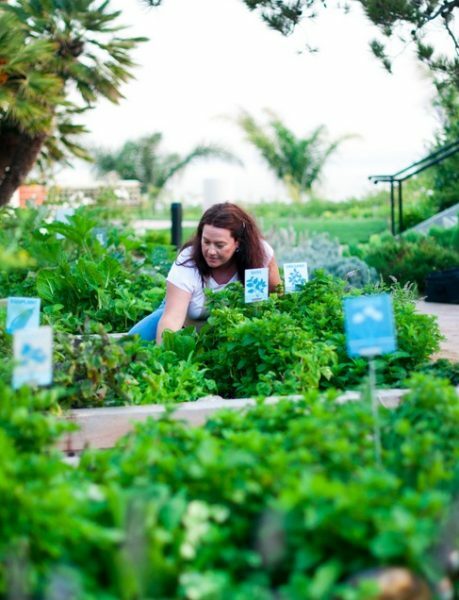 Miller is a certified master gardener who is the founder of Home Grown Edible Landscapes, the creator of The Cook’s Garden and other local community gardens, and the guru of restaurant gardens for leading California chefs. She started HGEL at a time when Facebook communities were just beginning to come together, and when the recession was affecting many families’ food stability. As her business grew, there continued to be more demand for information and guidance on growing edibles throughout the year. This year, as the culmination of all of that work, her book came out. 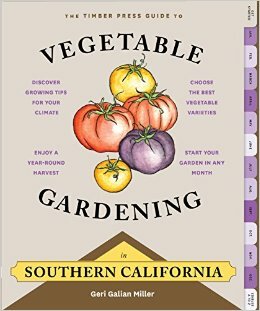 The book focuses on the unique eccentricities of California’s gardening calendar, which include extreme temperatures and low rainfall. The month-by-month format is easy to read and adapt — gardeners can start gardening the month they pick it up. Each month has a special “to-do” list, plus “how-to” tips, such as how to use a refractometer to detect sugar levels in fruit on the Brix scale. The book also profiles the best fifty vegetables, fruits, and herbs for the region, along with basic care and maintenance for each. Monthly planning guides show exactly what you can do in the garden from January through December, plus there are tutorials on overwintering, making seed pots, drying herbs, and building cold frames. This book is a handy reference tool for just about any gardener, and it’s a must-have for new and aspiring gardeners, particularly those who are undertaking a project such as a school garden where there are many expectations riding on the first harvest. It would also make a great gift (hint, hint!) for anyone who’s hoping to grow produce or herbs in a garden plot. And although it’s specifically written for Southern California, many of the tips and tricks are widely applicable in any geographic region. The book is available on Amazon, in Southern California Costco stores, and in the garden shop at The Cook’s Garden in Venice. 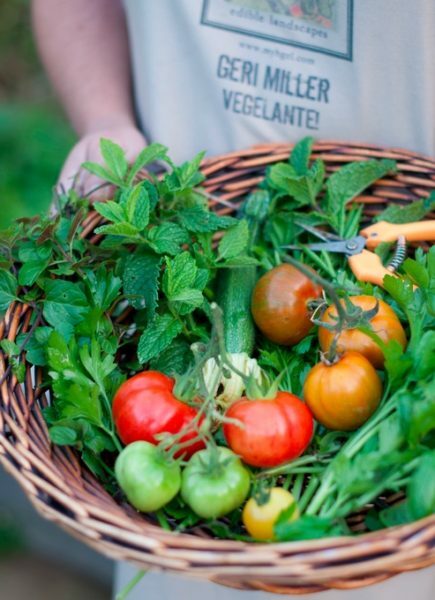 To learn more about Miller and her gardening projects, visit her at www.groedibles.com or on the HGEL Facebook page.